The affordable housing lottery for 2049 5th Avenue in central Harlem opens today, and the nine brand new units range from $802/month studios to $2,175/month two-bedrooms, according to the NYC HPD. 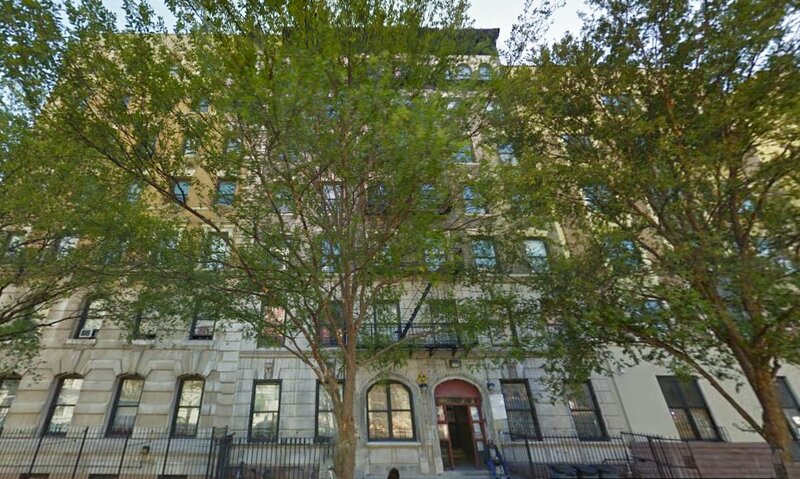 The address, located just north of 126th Street, was mired in controversy a few years back when tenants sued owners West Harlem Group Assistance for injuries sustained in what they called a crumbling, unkempt building. At the time, the local nonprofit owned about 45 buildings, but 2049 5th Avenue was cited as the worst, with claims of leaky ceilings, no heat, collapsing walls, and broken pipes. In December, 2014, the building finally underwent a gut renovation, which includes these affordable apartments. Building amenities now include an elevator, trash chutes, community room, and laundry room, though it’s noted that the latter two require additional fees. There are plenty of transportation options, with the 2, 3, 4, 5, 6, A, B, C, D subway lines nearby, as well as Metro North and five buses. One-person studios are $802/month for persons earning between $28,869 and $36,000 annually or $1,400/month for those earning between $49,372 and $78,650. A one bedroom is available on a scale for one or two people, and two bedrooms for two, three, and four people. Those who qualify can apply here.